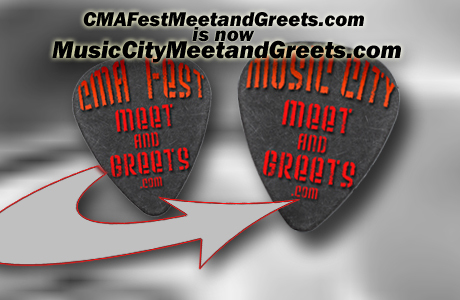 Please bookmark our new address www.MusicCityMeetandGreets.com!!! A Must Have for CMA Fest Attendees! Click to find out how you will be able to instantly download a list of currently announced meet and greets! 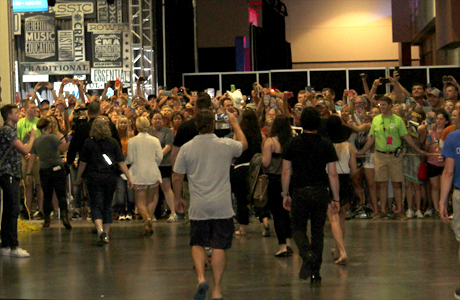 Fan Fair X inside the Music City Center is the place to meet your favorite artists! Click to find out how! 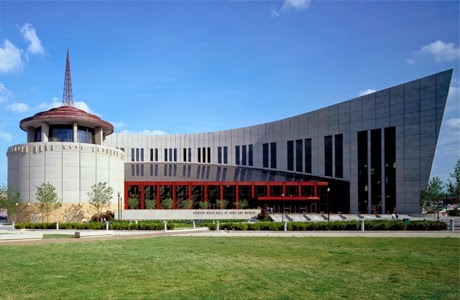 You can guarantee yourself a meet and greet with popular artists at the Country Music Hall of Fame! Click here to find out how! 2019 Chris Janson #CMAFEST Friends Party Sells Out Fast! 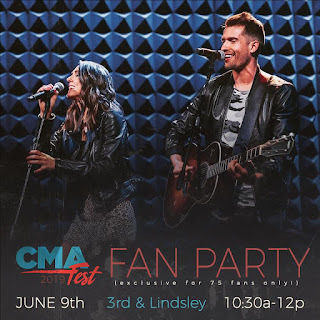 Chris Janson will hold his annual fan club "Friend Party" on Sunday, June 9, 2019 from 11 am to 1 pm at Warner Music Nashville during the 2019 CMA Music Festival! The party includes: Exclusive Live Performance, Meet & Greet, VIP Commemorative Laminate, Exclusive Commemorative, and Merchandise Item. Food & Drink Will be Served! 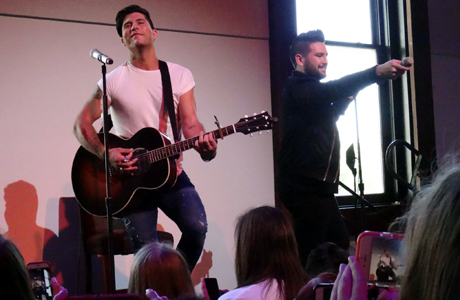 William Michael Morgan Announces #CMAFEST Fan Club Party! On Sale 4/22! 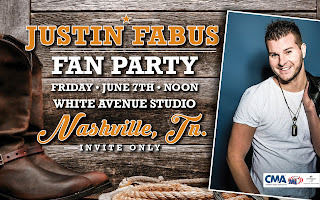 William Michael Morgan has announced that his 2019 Fan Party will be held on Thursday, June 6th at AJ's Good Time Bar, located on Broadway in Downtown Nashville. 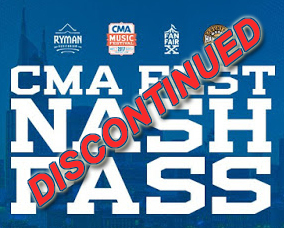 Say Goodbye to the #CMAFEST NASH Pass! The NASH Pass has gone down in flames with the dawn of the CMA Music Festival Country Roads Stage Ticket! 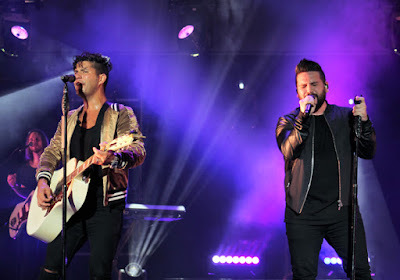 The CMA offered this combination ticket that included 4-day admission to Fan Fair X, VIP early access to once free Nightly Shows at Ascend Amphitheater, Country Music Hall of Fame tour, and Ryman Auditorium tour. This awesome deal debuted in 2017 and was sold through Opry Entertainment for just $50, but saw an increase to nearly $90 including fees when sold through Ticketmaster in 2018. 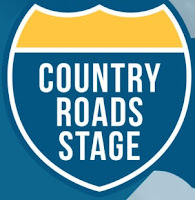 Tickets to the Country Roads Stage and Fan Fair X must be purchased separately now! If purchasing both you can now expect to spend between about $50 - $135 per person depending on Ascend section selected and how many days you will be attending. All options are available to purchase here. #CMAFEST COUNTRY ROADS STAGE AT ASCEND AMPHITHEATER PRESALE UPDATE! Three-night reserved seats are $66 and single-night reserved seats are $25 per night. General admission lawn tickets are available for each night for $10. Please be advised that there are hefty ticketing fees tacked on at checkout! PRESALE TICKETS ON SALE NOW! 3-Day Ticket Available Here / No presale code needed. The entry period for the 2019 CMA Music Festival Ultimate Fan Experience Drawing contest to win select meet & greets at Fan Fair X or admission to HGTV Lodge will begin on Tuesday, May 28, 2019 at 10 AM CT! Entries must be submitted by Friday, May 31, 2019 at 10 AM CT. You will be able to log in to see if you've won on Friday, May 31st after 10 AM CT!. 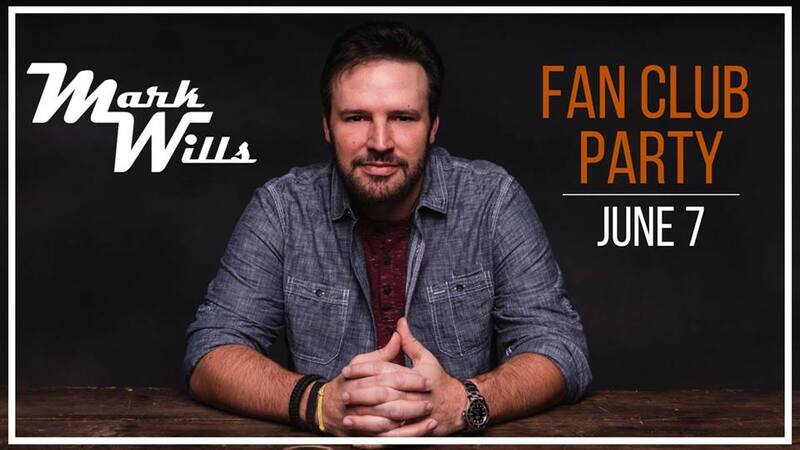 SmithField Announces Free Fan Party During #CMAFEST! 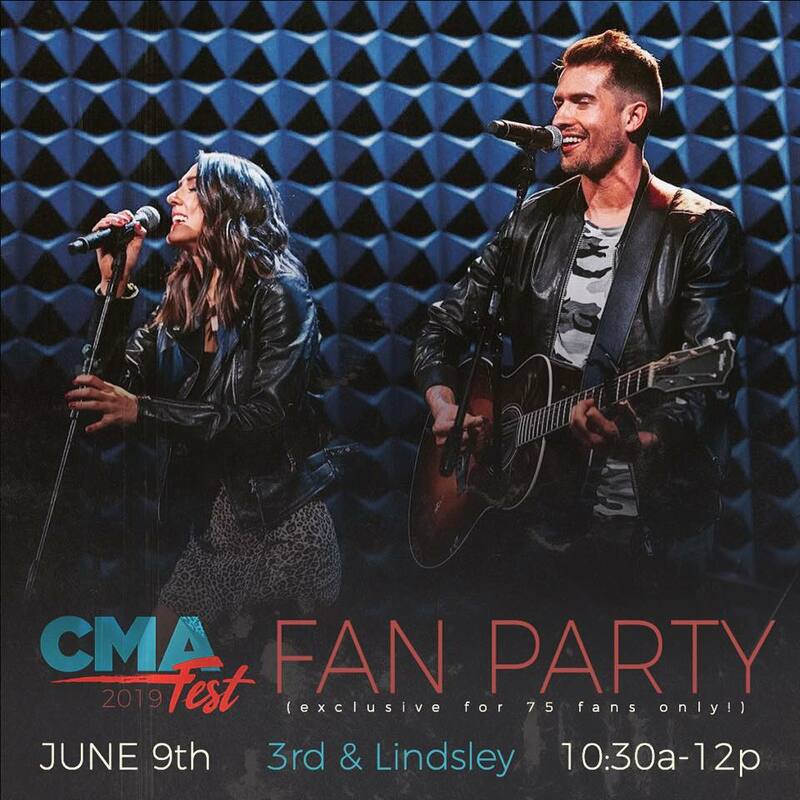 SmithField is excited to announce their 3rd annual Fan Party will be on Sunday, June 9, 2019 from 10:30 AM - 12 PM 3rd and Lindsley! 75 of you guys will get to hang out with SmithField, hear unreleased music and all your faves, and enjoy coffee and amazing pastries from their favorite spot in Nashville, Frothy Monkey!! This event is free and open to the public but limited to first 75 fans in line. See our complete 2019 CMA Fest Fan Club Party listing here! Emerging artist, Justin Fabus, has announced that he will be hosting a Fan Party on Friday, June 7th during the CMA Music Festival at White Avenue Studio! This party is by invite only! You can request an invitation by emailing justinfabus@yahoo.com. 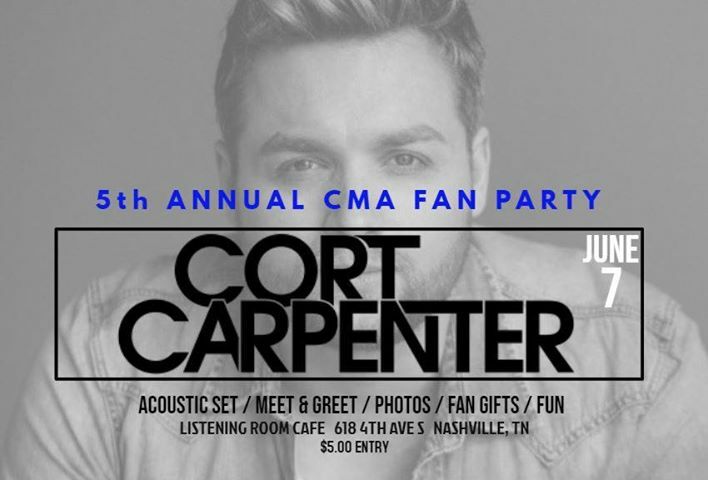 Cort Carpenter Announces #CMAFEST Week Fan Party! On Sale Now! 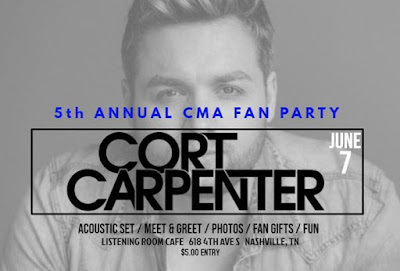 CMA Fest 2019 brings you a special Fan Party with emerging artist, Cort Carpenter. If you’ve been to Cort's party in the past, you already know it’s full of music, goodie bags, meet and greet/photo opportunities with Cort, and more! This party is ONLY $5 to attend. You the fan will have an up close and personal acoustic set from Cort, finishing with the photo/meet and greet and goodie bag! Meet other Cort fans, and enjoy one of CMA Fest’s fast rising country stars. Your $5 entry is one of the most affordable fan gatherings around, because Cort says he likes to ‘Keep it real with his fans’. Get to know Cort’s music now on whatever platform you get your music from. Here is a quick Spotify link to get to know and jam his songs! 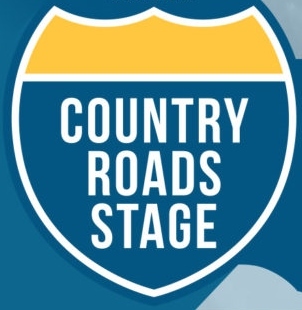 The Country Music Association has announced that the Country Roads Stage will charge for admission this year rather than being free and open to the public with early VIP admission available to NASH Pass holders. Tickets on sale Friday April, 19 at 10:00 AM|CT Here. CMA Reveals Lineup for Nightly Concerts on the Country Roads Stage at Ascend Amphitheater During #CMAFest ! Three-night reserved seats are $66 and single-night reserved seats are $25 per night. General admission lawn tickets are available for each night for just $10. 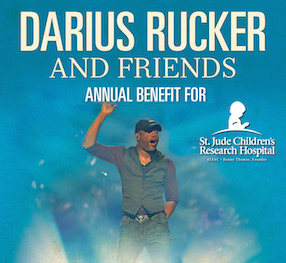 A portion of proceeds supports the CMA Foundation and their mission to shape the next generation through high quality music education. 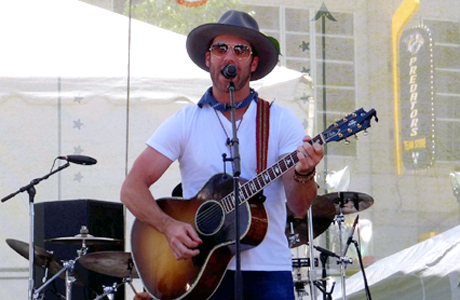 Kristian Bush to Play City Winery with Rita Wilson During #CMAFEST!! 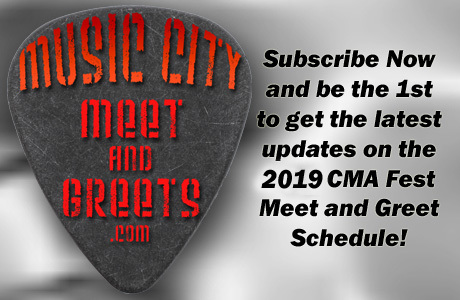 Kristian Bush of Sugarland will be joined by Rita Wilson for a special CMA Music Festival Week performance at the City Winery on Sunday, June 9, 2019 at 8 PM (Doors at 6 PM)! Tickets from $40-$55 are on sale now! 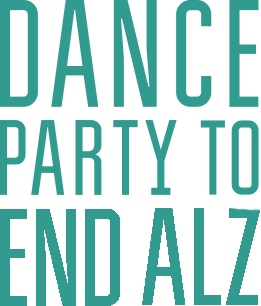 Dance Party to End ALZ Featuring Brad Paisley Moved to September! 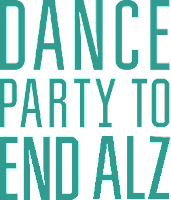 The 3rd Annual Dance Party to End ALZ has been moved from CMA Fest week to Sunday, September 29th this year! The party will return to the Wildhorse Saloon and feature an 80's theme for the second straight year. Ticket information is not available at this time. 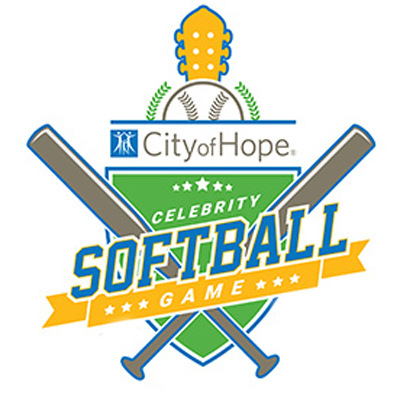 City of Hope Halts Annual #CMAFEST Celebrity Softball Game! City of Hope has announced that after 28 years, The Celebrity Softball Game is on hold for 2019. The game has brought together country music's brightest stars, television personalities, pro athletes, and die-hard fans for a little friendly competition to raise funds and awareness in the fight against cancer, diabetes, and other serious diseases. The net profits from the game directly benefited the pioneering research and lifesaving work conducted at City of Hope.